Rachel McNellis is a Ph.D. candidate in musicology. She specializes in medieval and Renaissance music, with strong interests in interdisciplinary studies and visual culture. 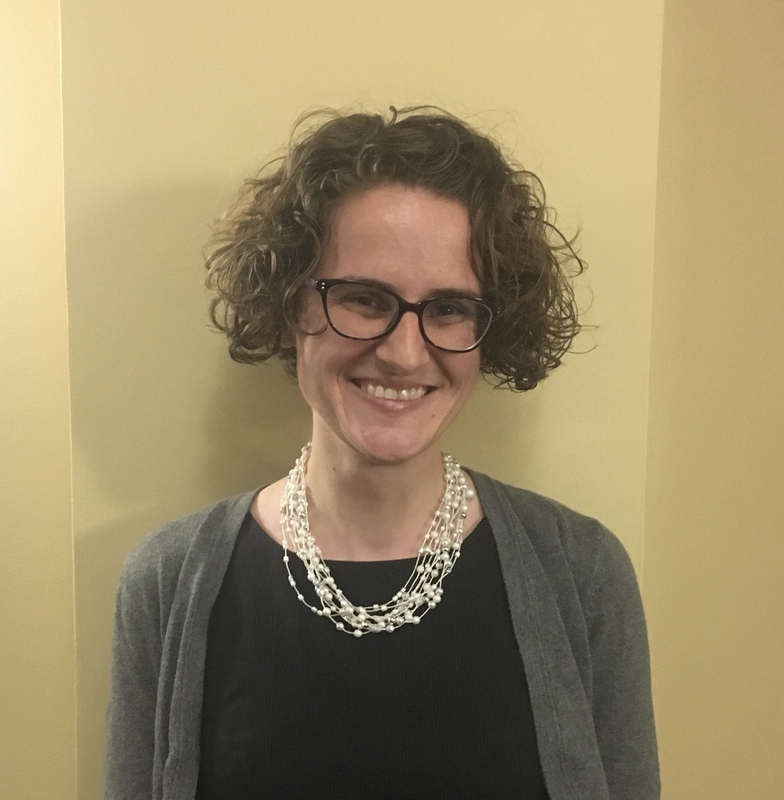 In support of her dissertation, the Medieval Academy of America awarded her the 2018–2019 E.K. Rand Dissertation Grant. The Medieval Academy also awarded her a full scholarship to study medieval Latin at the MARCO Institute of Medieval and Renaissance Studies in 2015. Her secondary research interest is twentieth-century music and wartime politics. In 2018, the Daniel Nagrin Theatre, Film, and Dance Foundation awarded her a fellowship to conduct research on modern dancer Daniel Nagrin at the New York Public Library. She previously held an internship and research assistantship at the United States Holocaust Memorial Museum. Rachel has presented at national and international conferences, including the 2017 Annual Meeting of the American Musicological Society and 2018 Medieval and Renaissance Music Conference. She received a bursary prize for the paper she presented at the 2017 Annual Meeting of the Medieval Academy of America. She has several recent and forthcoming publications in the fields of art history, musicology, and Holocaust studies.